For Toni Valentine of Clacton-on-Sea, England, running an ice cream truck is a fun summer getaway from the salon. Her husband started the venture with a van in 2010. “Two vans later he decided in 2014 to build his own from scratch,” says Valentine. 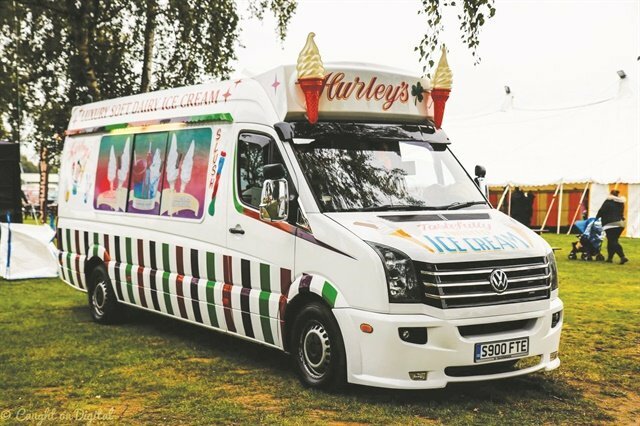 “It’s truly amazing seeing how it’s gone from being a plain long wheel-based van to a fully functioning ice cream van.” She started working on the van herself in 2016 and found she enjoyed the experience. “We had a weekend event and it gave me and the hubby a break away while I got to learn the ropes,” she explains. 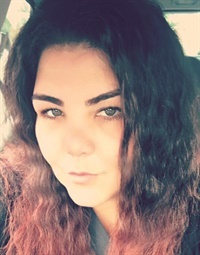 “I loved it and haven’t looked back since.” In the summer, she stops working at the salon on weekends in order to join her husband in taking the ice cream truck to events all over the county.